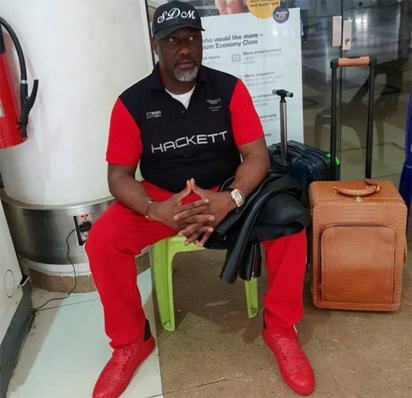 The Chairman of the All Progressives Congress (APC) in Kogi State, Haddy Ametuo, says “some ghosts “ initiated the recall process against Sen. Dino Melaye. Mr Ametuo, who stated this in a statement issued in Lokoja on Sunday on the botched recall process, expressed delight that the efforts had come to a premature end through the collective will of the people of Kogi West Senatorial District. “The messages are very clear; that Senator Melaye is the most popular senator ever produced by Kogi West,” the statement said. “No amount of financial inducement and coercion will change the will of the people of Kogi State in future elections,’’ he said. 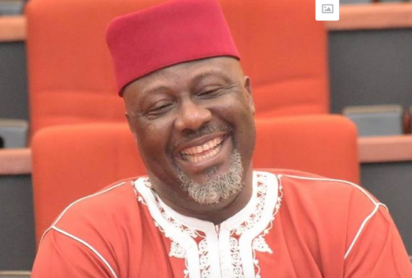 The recall exercise of Mr Melaye, held in his Kogi West senatorial district, failed on Saturday as less than six percent of registered voters verified their signature for the recall. That marks the end of the recall process which the embattled senator blamed on his state governor, Yahaya Bello. Both men are members of Nigeria’s ruling party, APC, but are political adversaries. 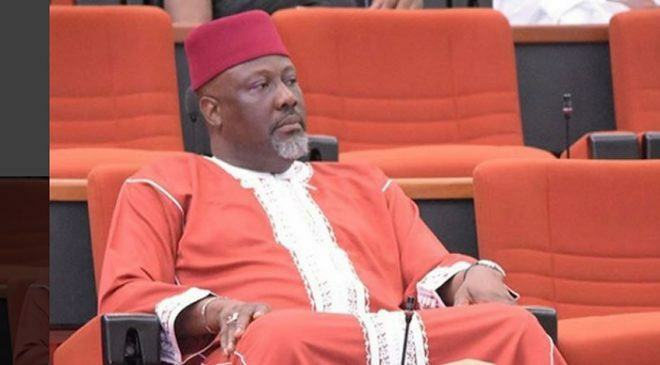 Apart from facing the recall, Mr Melaye is also to be prosecuted by the police for alleged criminal conspiracy and allegedly arming criminals; charges he has denied. He is currently on admittance at the National Hospital, Abuja after he reportedly jumped off a police vehicle while being taken to Kogi for prosecution. 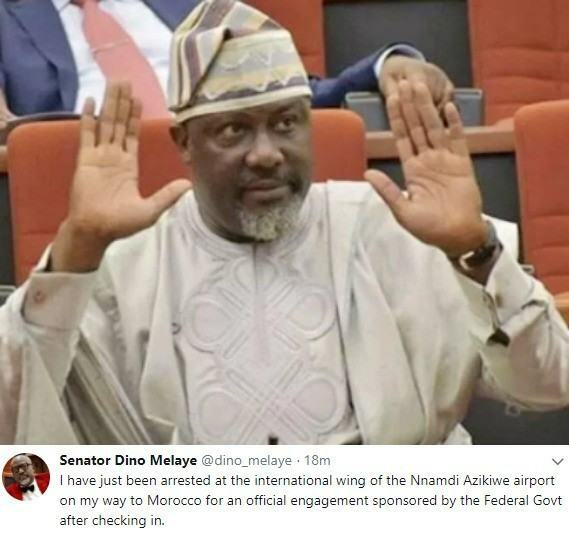 Dino Melaye Has Been Arrested ?